Marina Heredia, La Cañeta and Juan de Mairena complete the lineup of this edition, which also features a week of cultural activities with masterclasses, conferences and performances. 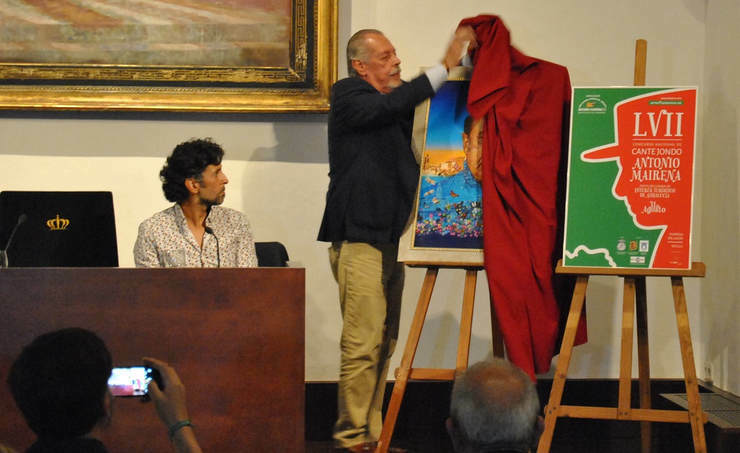 The official programming of the 57th edition of the Festival de Cante Jondo Antonio Mairena, which will take place from August 27 to September 1, has been unveiled. 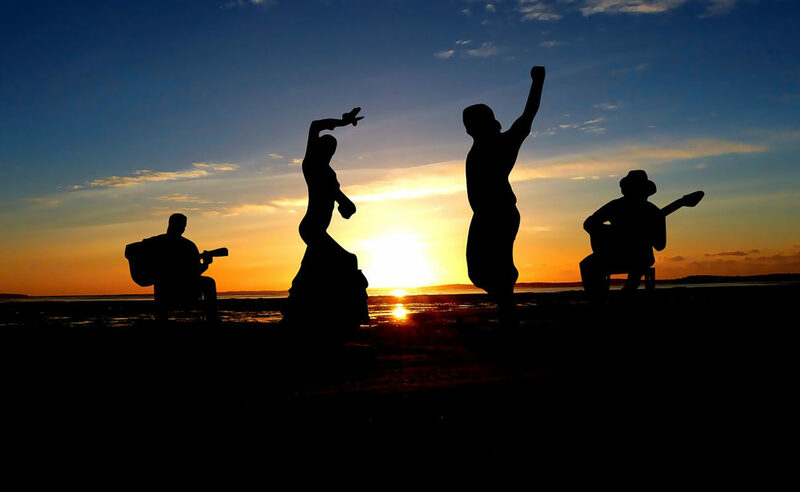 The different activities which will be part of this event, as well as the name of the featured artists, was revealed on the afternoon of May 22. 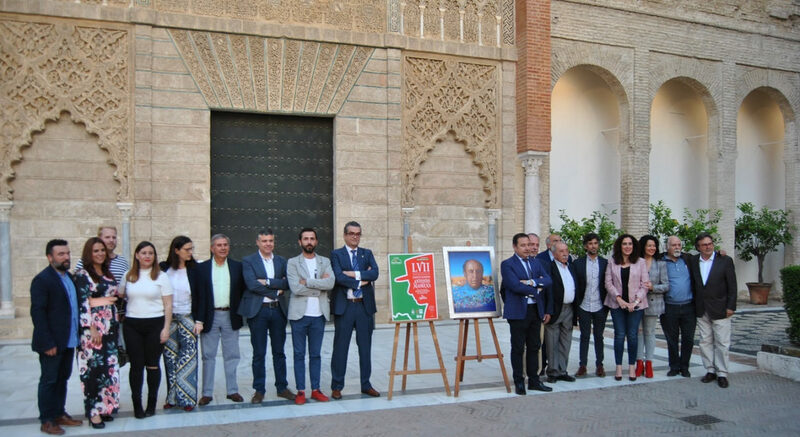 The mayor of Mairena del Alcor, Ricardo Sánchez, was in charge of disclosing all the details in a ceremony celebrated at the Salón del Almirante in Seville’s Real Alcázar. 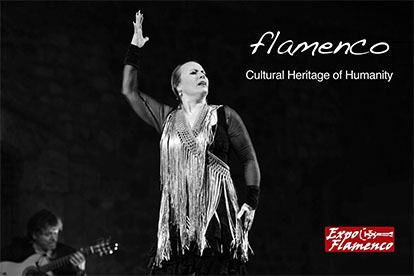 This renowned and historical festival features a program of 15 activities which includes flamenco shows, cante recitals, masterclasses, presentations, expositions and a round table. The poster was designed by the artist Antonino Parrilla, from Seville, who also designed the poster for this festival in the year 2000. 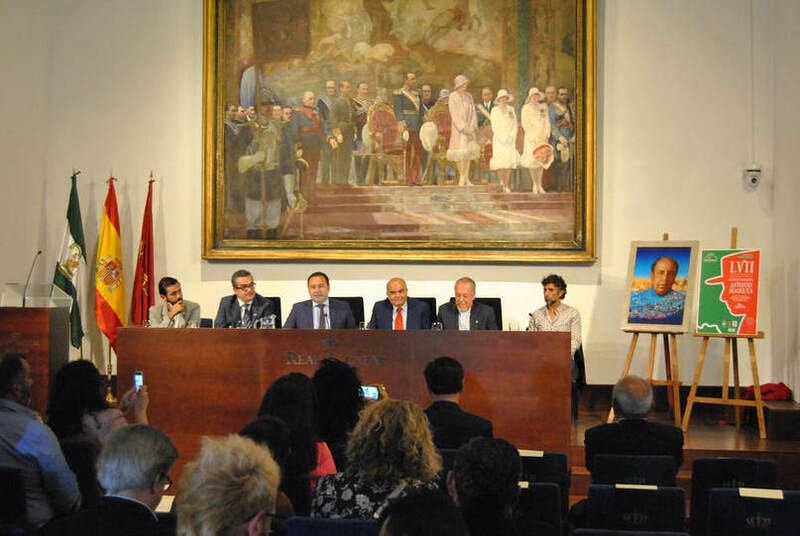 “In this year when we’re celebrating the 35th anniversary of the death of the master Antonio Mairena we are looking to the future, working on the initial stages of a symposium which will focus on his career and legacy, featuring the Bienales of Seville and Málaga”, stated Ricardo Sánchez, mayor of Mairena del Alcor. The Casa Palacio de los Duques de Arcos venue will host most of the festival’s events, which will start on Monday, August 27 at 9:30 PM, with the opening of two expositions (“Flamenco Works of the Sculptor Jesús Gavira” and “Gestos” by Chano Gavira) as well as the project of artistic intervention “Lo íntimo de lo Jondo”, by Núñez de Dios. The evening will close with a recital by María Terremoto, accompanied by the guitar of Nono Jero. On Tuesday 28th, the cantaor Calixto Sánchez will give a masterclass, with Town Hall subsiding 50% of the total cost. 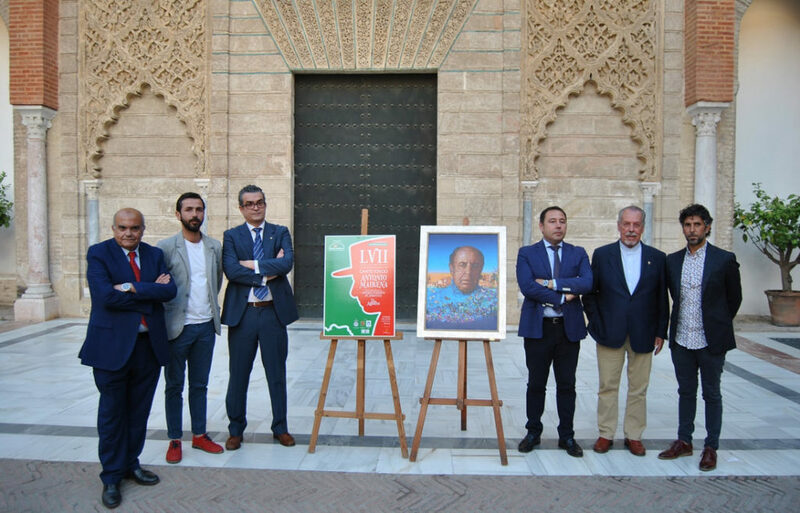 That day, two presentations will take place at Casa Palacio: the presentation of the Bienal de Arte Flamenco de Canela de San Roque and the presentation of Antonio Pérez’s book “Donde habita la claridad (Poesía Flamenca)”. The cantaores Manuel Peralta and Fernando Canela, accompanied by the guitar of Antonio Peralta, will give a recital of cante at 11 PM. Wednesday, August 29, will start with a masterclass by the bailaor Antonio Canales. In the evening, at 9:30 PM in Casa Palacio, the round table “Antonio Mairena and his relationship with Málaga” will take place, directed by Antonio Roche, with the participation of Ramón Soler, president of Fundación Antonio Mairena, and José Luis Cuberta. 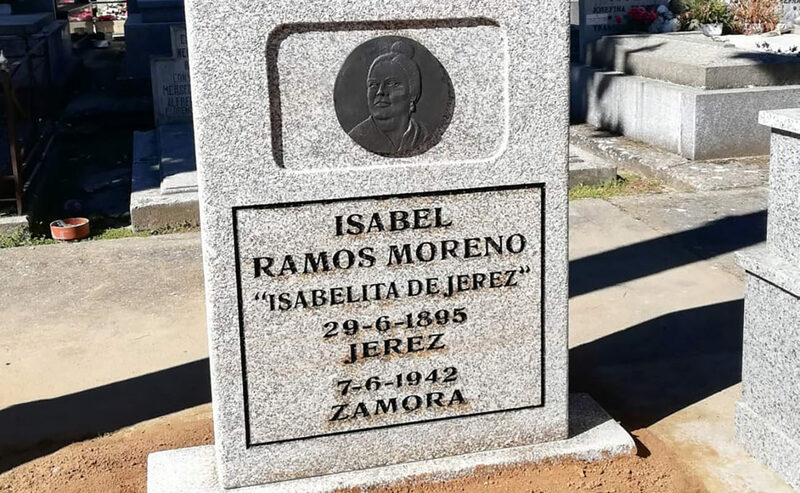 This event will be followed by the recital of the cantaora Virginia Gámez, accompanied by the guitar of Andrés Cansino. The Teatro de la Villa del Conocimiento y las Artes will be the stage where Dorante’s show “Un flamenco al piano” will take place on Thursday 30th at 10 PM. Later on, at midnight in the town’s center, on Antonio Mairena square, “Utrera por Fiestas” will be performed, with the cante of Luis El Marquesito, Delia del Cuchara, Encarnita de Utrera and Jesús de la Frasquita, accompanied by the guitar of Pitín Hijo, the compásof Gaspar de la Teresa and the baile of Sofía Suárez. The Concurso Nacional de Cante Jondo Antonio Mairena, organized by Casa del Arte Flamenco Antonio Mairena for the lovers of good cante, will take place at the Auditorio Municipal Manuel Mairena, on Friday 31st at 10:30 PM. 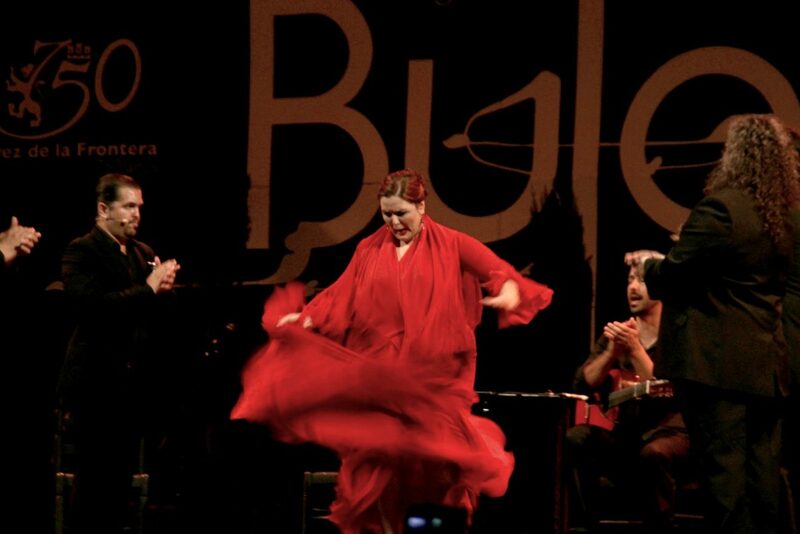 This year, this contest will honor the Peña Cultural Flamenca Recreativa Andaluza “Antonio Mairena” (located in Hospitalet de Llobregat, near Barcelona), which is celebrating its 50th anniversary. The evening gala of the 57th Festival on Saturday, September 1 at 10:30 PM will feature a lineup studded with stars of cante, toque and baile, with performances by Arcángel, accompanied by the guitar of Miguel Ángel Cortés and the palmas and chorus of Los Mellis; Marina Heredia, accompanied by the guitar of El Bola and chorus of Anabel Rivera; Juan de Mairena, accompanied by the guitar of Rubén Lavaniegos; Cañeta de Málaga, accompanied by the guitar of Antonio Soto and the palmas of Kiko de Tiriti and La Chiscano. Al baile, Farruquito, accompanied by the cante of Pepe de Pura and María Vizárraga, the guitar of José Gálvez and the percussion of Polito. The event will be presented by Manuel Curao.